The flag of Denmark is called “Dannebrog”, it is the oldest flag in the world and one of the few flags, along with the Union Jack and the Stars and Stripes, that has a name. 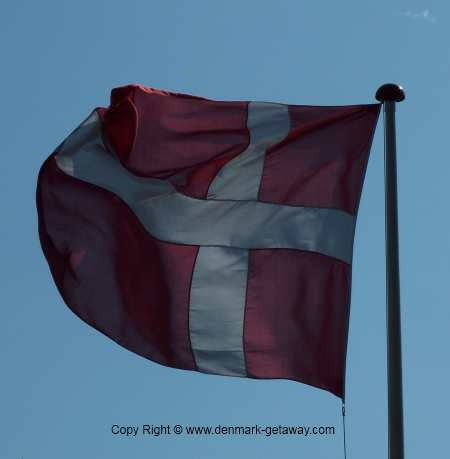 The Danish flag has a red background with a white cross that goes to the flags edges. It is very common in Denmark to have a flagpole in your front garden and raise the flag at important family events such as weddings, birthdays, well just about any celebration, and on public flag days, like the queen’s birthday. If there is a death/funeral in the family the flag will be lowered to half mast. The legend goes that Dannebrog fell from the sky during the battle in Estonia on June 15, 1219. 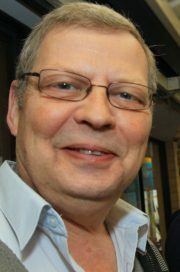 June the 15th is called Valdermar’s Day because the Danes were headed by King Valdermar the Victorious in the battle and June the 15th is of cause a flag day in Denmark. If you don't have a flagpole in your front garden, then it is quiet common to use a mini flagpole and put ti outside the front door if there is a birthday in the family living in the house or flat/unit.